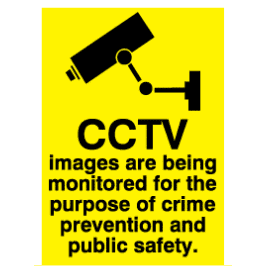 Made from durable material like outdoor durable plastic and waterproof too, thus, your CCTV signs will last, season after season. 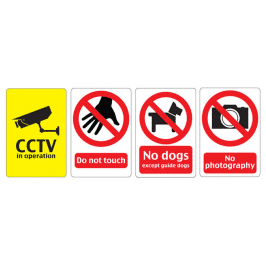 CCTV Security Signs are economic at the Lowest Prices Backed by our low price guarantee, your CCTV sign order will be of the highest quality and at the lowest price. 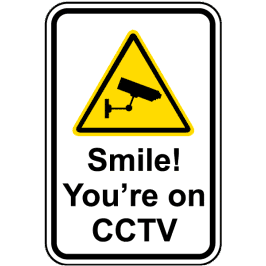 With the increased use of ‘spy cameras’ comes the use of CCTV Signs. 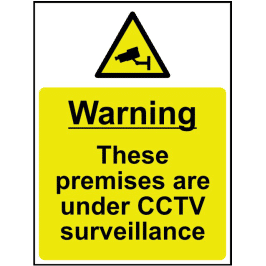 These CCTV signs are economic which is used in conjunction with CCTV cameras to inform possible lawbreakers that any activity will be caught on camera. 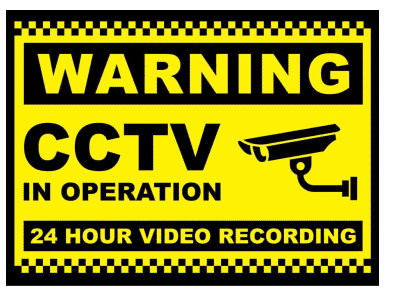 Notify potential trespassers and criminals that you are serious about crime prevention. 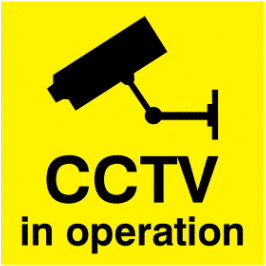 Choose the best CCTV signs from Signage Mumbai for your needs. 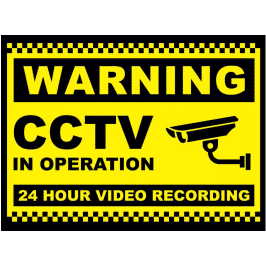 Use them along with your CCTV camera system and proactively prevent crimes by scaring them from doing so with the threat of recorded evidence. 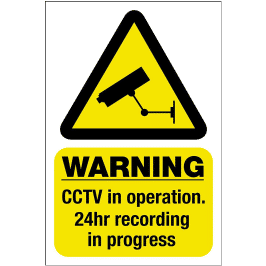 These signs give due notice to other people in the area that video and audio recording devices are in use. 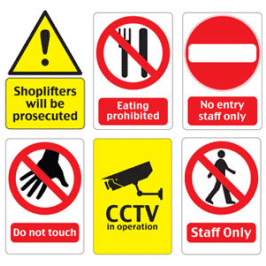 Why Signage Mumbai for Safety Signs? Expert Call now or Fill the Form. Extinguisher Signs, Hazard Signs, Mandatory Signs, Safety Signs.